Staying healthy and fit while working long hours is tricky. Every day we are bombed with images of men and women and their beautiful, toned bodies on Instagram, YouTube, billboards, and TV. However, you should be aware that those models have devoted every minute of their lives to look that amazing! If you are already following a workout regime, you probably know that physical activity is simply not enough. You also have to modify your nutrition. But, how to avoid cheat meals if you work full-time? First and foremost, pack your lunch instead of eating the meal at a local fast-food restaurant. Also, replace unhealthy snacks with healthy alternatives. We often forget about calories we consume between the meals, but snacks can mess up our diet and progress on our fitness journey. 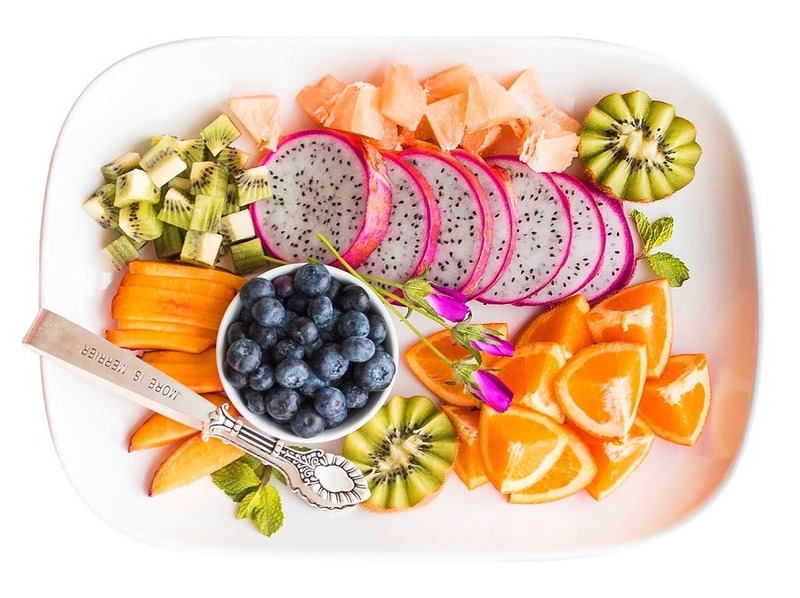 To help you avoid these problems, we’ve put together a list of healthy office snacks that are not only diet-friendly, but also great for your health in general. 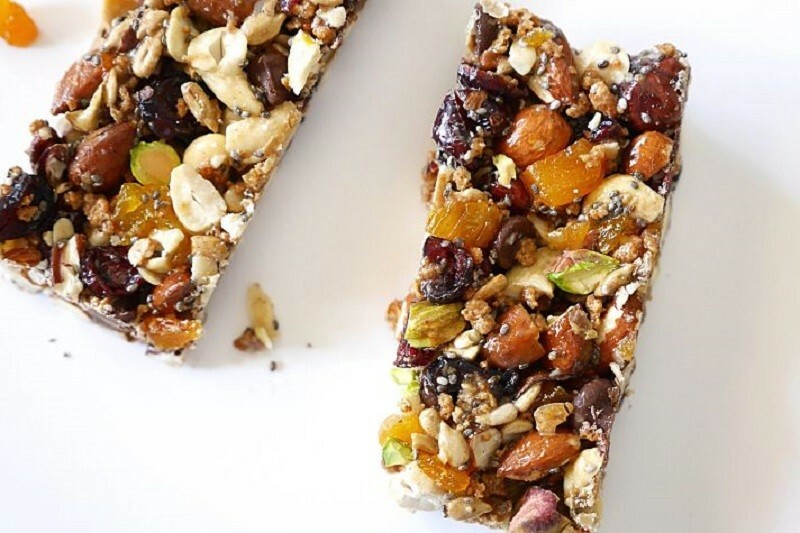 If you suddenly feel hungry at the office, a protein bar is not only a quick solution but a healthy one as well. There are dozens of available products on the market, and you can choose what ever flavor you like. A protein bar is a perfect snack for people on a high protein diet, and it will help you keep your blood sugar levels in control. 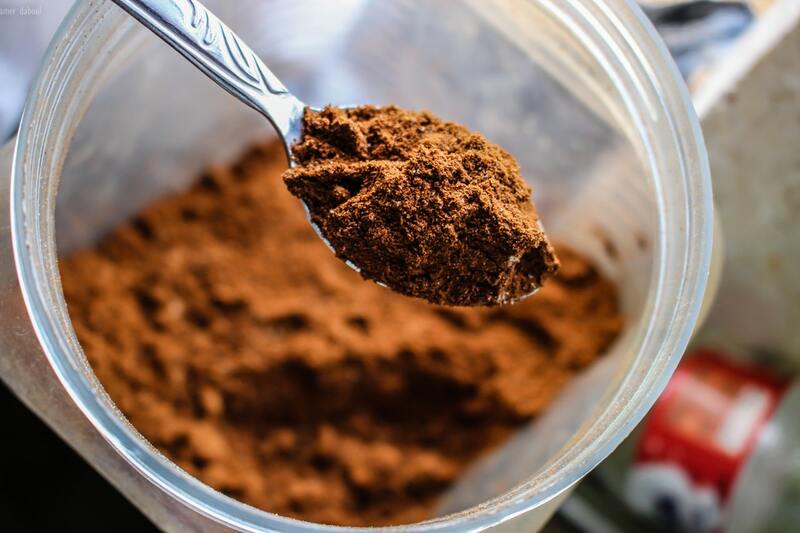 Dark chocolate is a great antioxidant which means it can help you remove toxins from your body. Chocolate can increase the level of serotonin, a neurotransmitter responsible for our good mood. Isn’t that just what you need when you have a bad day at work?! Fresh fruit is full of antioxidants (berries), vitamin C (lemon, orange, kiwi), and fibers (apples). All of these nutrients are great for our health. Even bananas which are not considered the most diet-friendly fruit can be convenient if you suffer from high-blood pressure, or you’ve just had your workout. If a perfect office snack exists, it must be nuts. Nuts are rich in healthy fats that protect us from high cholesterol and triglycerides. 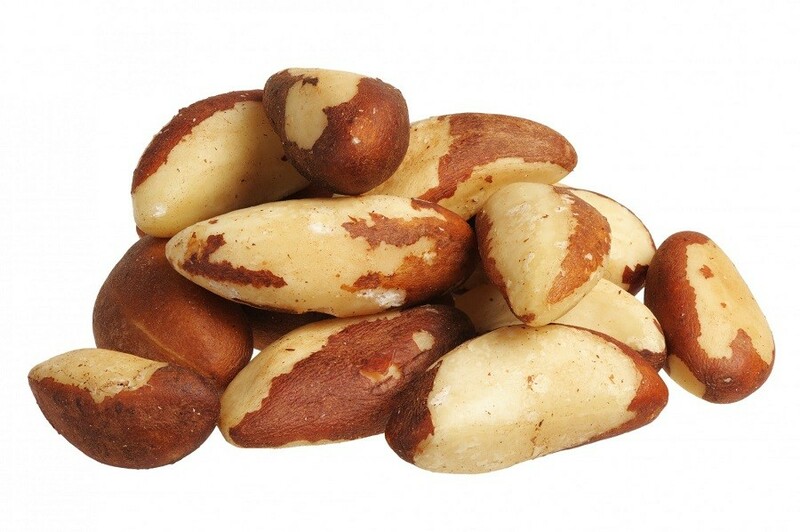 However, 100g of mixed nuts contain more than 600 calories. Therefore, be careful with the amount you eat. 30g is more than enough. 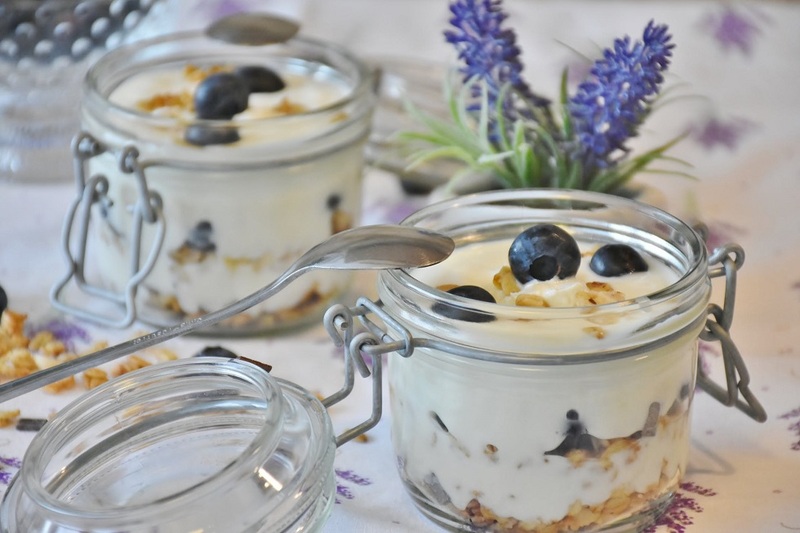 Low-fat or Greek yogurt is another healthy snack. If you add oats, nuts, and berries, you can make a whole meal that contains fibers, fats, and proteins. 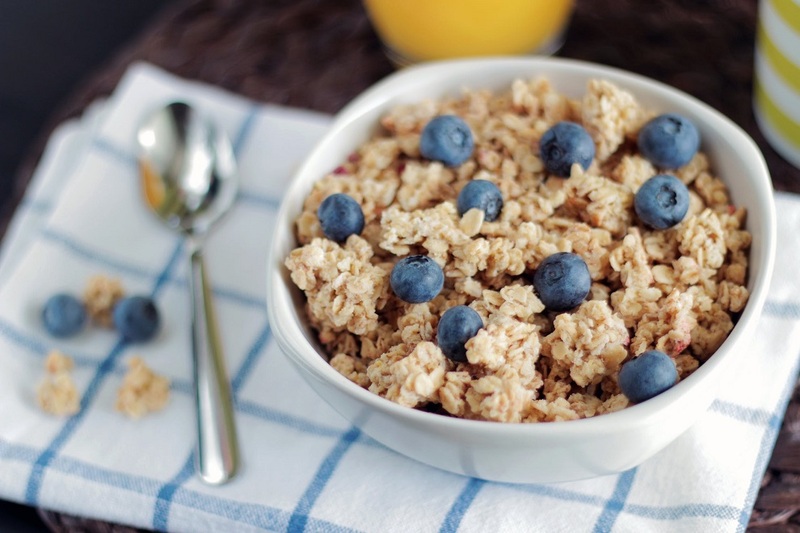 Oatmeal without added sugar contains fibers, proteins, and healthy carbs. It will keep you full for hours. Also, you will not break your diet except if it is your 0-carbs day. If that is the case, you should consider a protein bar or hard-boiled eggs. 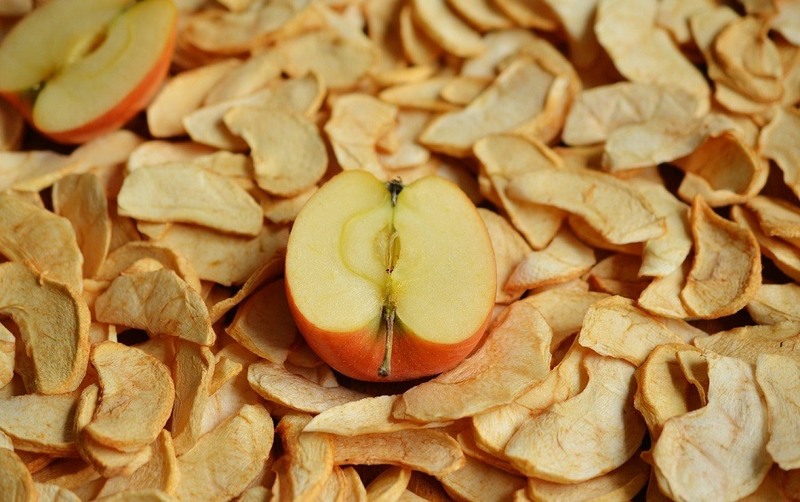 If you get tired of same fruit every day, you could opt for dried version. You can purchase your weekly dose, put it in a container and leave it in the office. 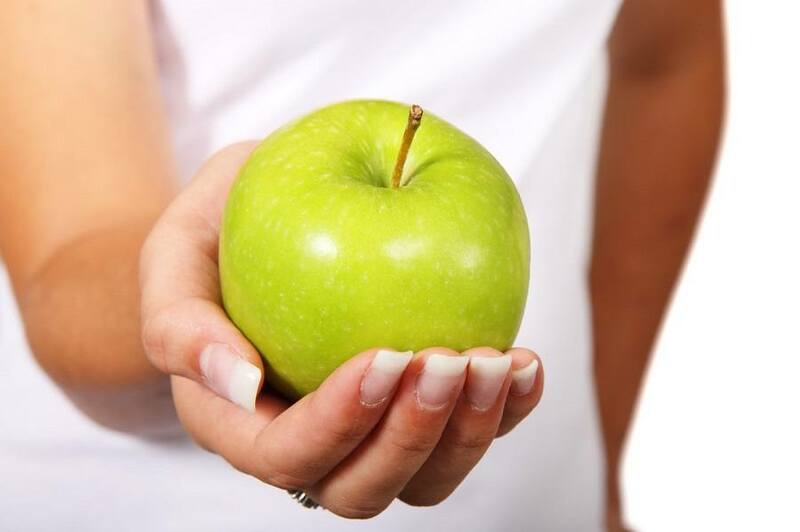 Maintaining a healthy diet while working full-time is a challenge. It is possible, though, through some life style modifications! It is maybe too late now to think about your summer body, but it is never too early to start thinking about your health!